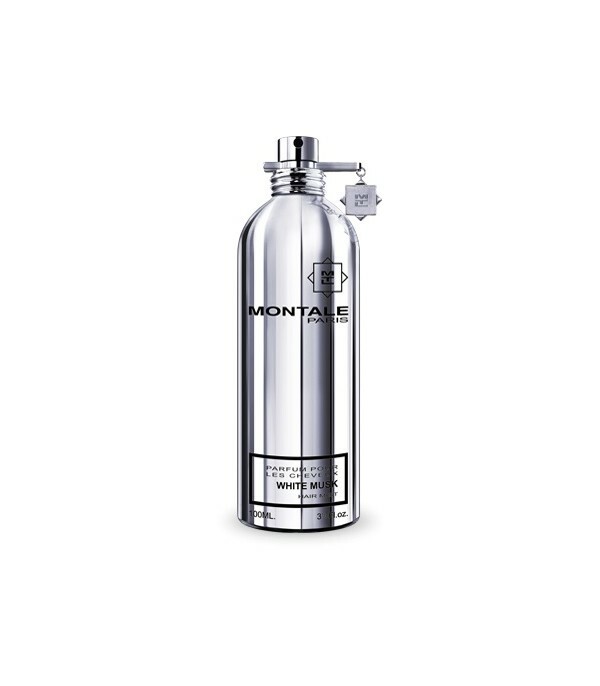 White Musk by Montale is a perfume for women and men, elegant, balanced and subtle. The violet leaves and the Ylang-Ylang oil are the differential notes that make up an exquisite aroma of extreme quality, pure and very feminine, white musk par excellence. Content 100 ml.